Just register your details and give your name on arrival (take a copy of the registration email if you can). We have sent a box of goodies over to Sci-Fi-London at the Apollo Cinema for attendees to read and share. 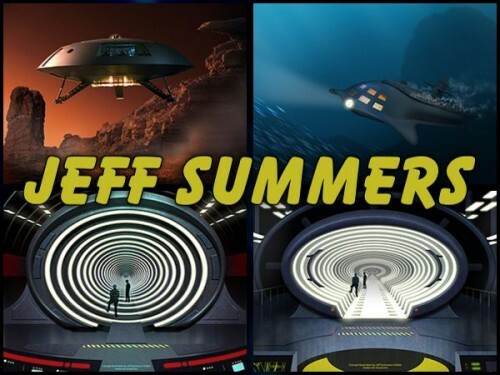 Sci-Fi-London tell us that there will be free tea and coffee at the Apollo cinema and you will also be able to purchase snacks. There will be 15 minute breaks between screenings and the all-nighter will end around 8am on Friday morning. Smokers will be able to get outside during the breaks. Remember that London transport may be very busy on Friday morning due to visitors arriving for the Royal Wedding. 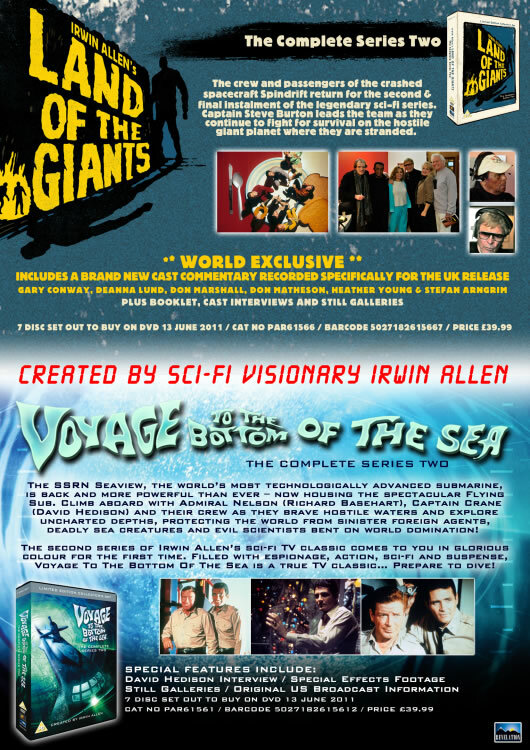 Just in from Revelation Films is the following press release for the UK Season Two DVDs for both Land of the Giants and Voyage to the Bottom of the Sea. Here is a fun video from Bill Hedges featuring his cat and an amazing scratch built Tauron Crab Robot. The Tauron Crab Robot appeared in the Lost in Space episode The Sky is Falling, as well as in a modified form in The Golden Man. 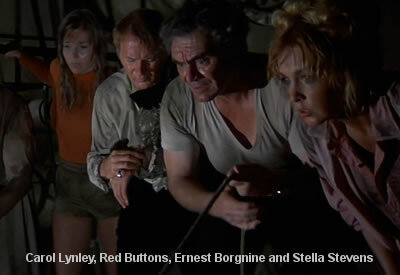 The 15-17 July 2011 Hollywood Show will have a Poseidon Adventure gathering with Ernest Borgnine, Carol Lynley, Stella Stevens and Eric Shea in attendance. 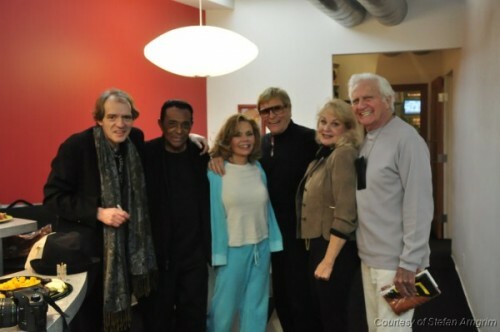 Also scheduled to attend is veteran television actor Joseph Ruskin who guest starred in several Irwin Allen shows. This will be Eric Shea’s first ever appearance at an autograph show.